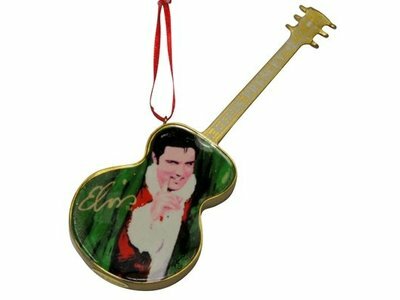 Christmas was Elvis’ most favorite time of the year, he decorated his home each year with beautiful xmas ornaments. From now on, you can celebrate xmas in an atmosphere with an Elvis touch! 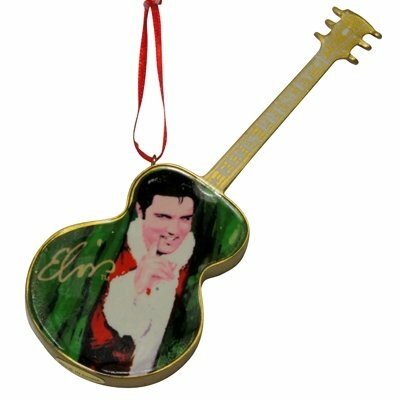 This ornament is perfect to decorate your xmas tree!